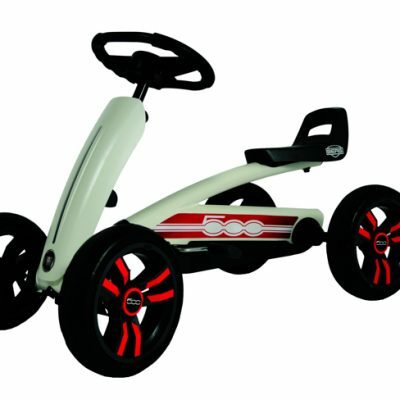 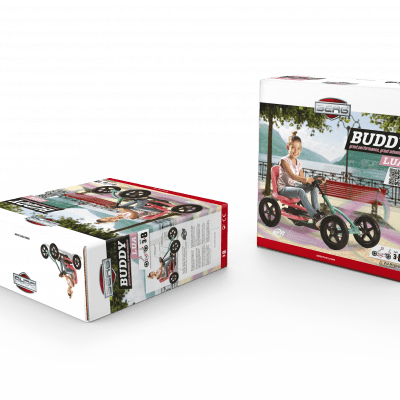 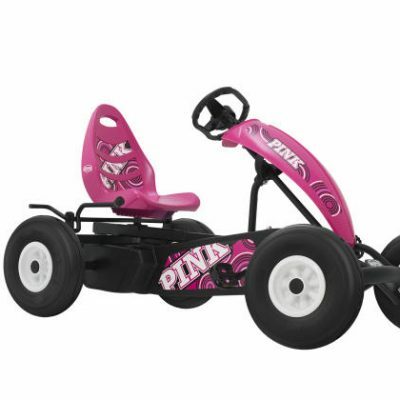 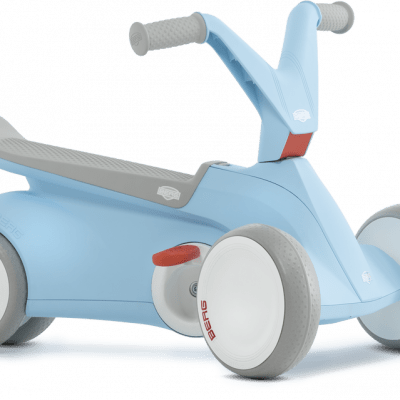 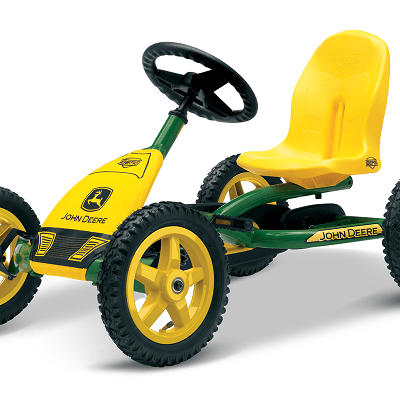 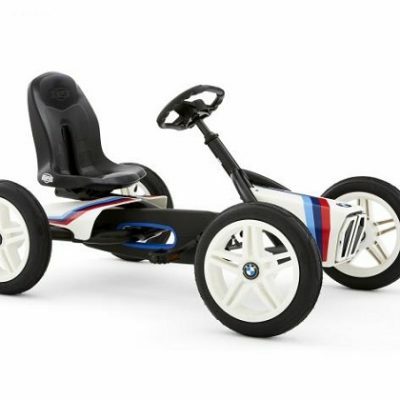 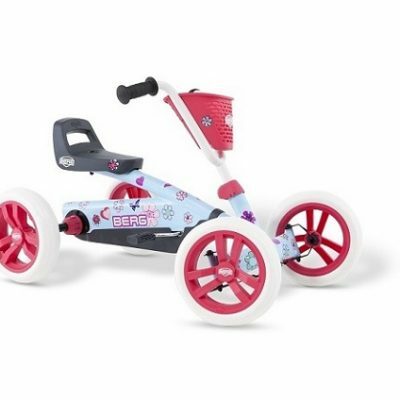 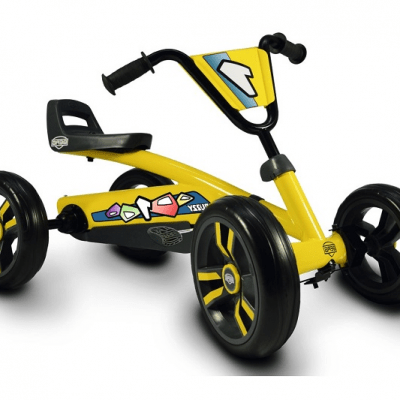 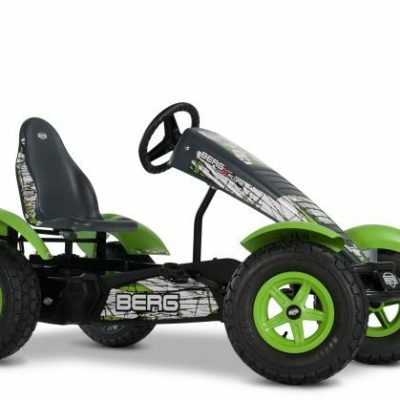 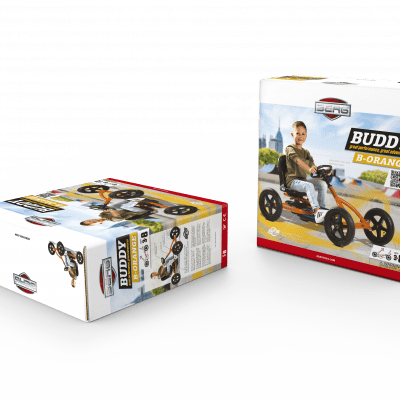 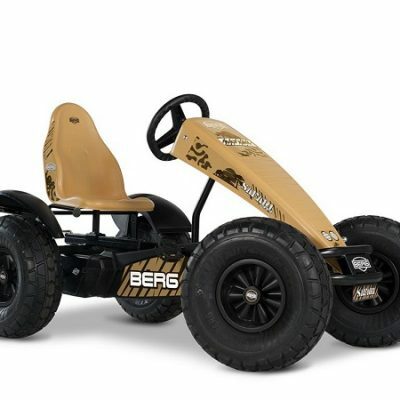 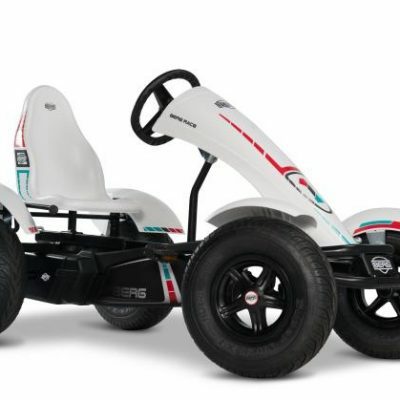 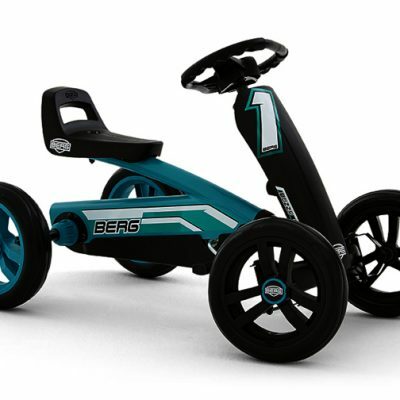 BERG BUDDY, the super cool go-kart with trailer and flag for many hours of outdoor fun!. 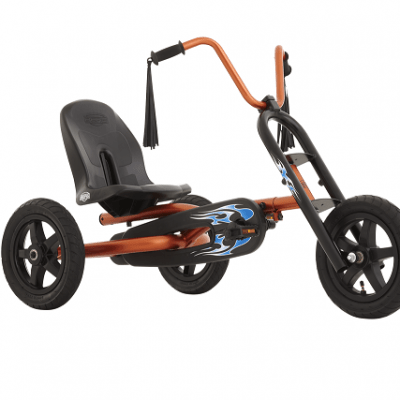 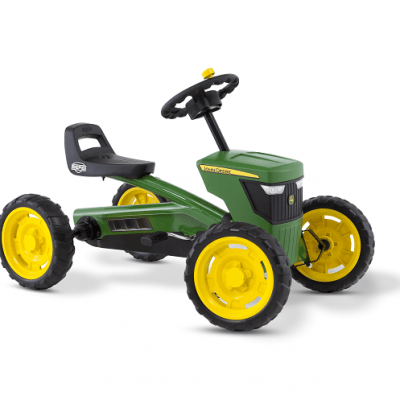 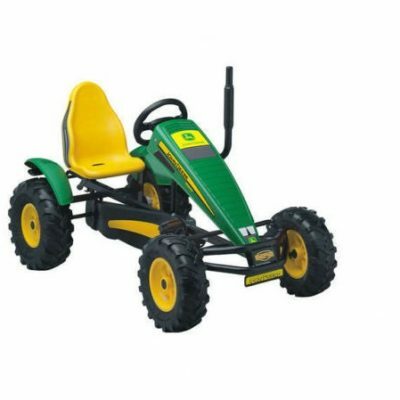 Always stable- The swing axle keeps the wheels on the ground even if the riding surface is uneven. 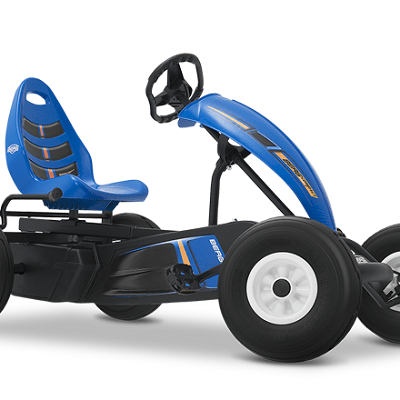 An extremely modern, robust and well built go kart. 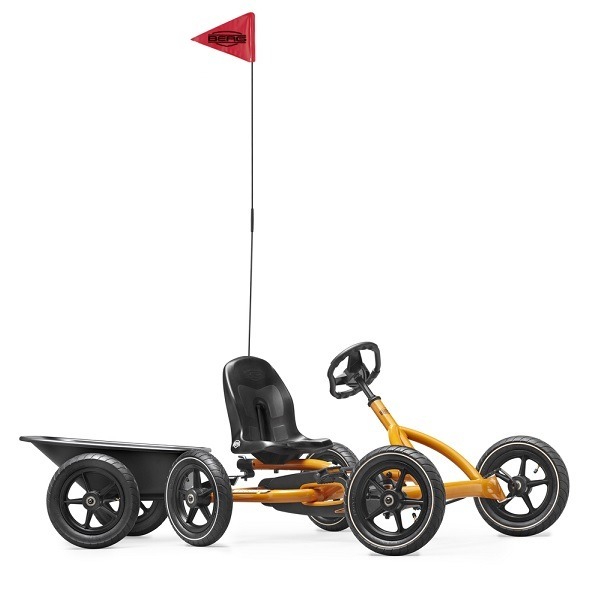 The trailer with plastic tray is easy to attach and detach. 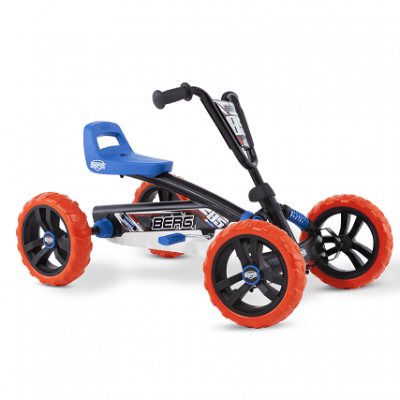 Have even more outdoor fun because you can bring along sand, toys or picnic stuff. 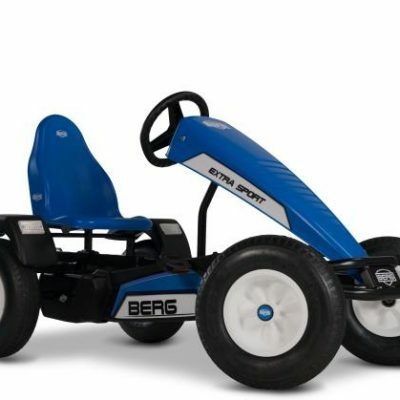 The BERG Buddy Flag provides the finishing touch on your BERG go-kart.